The varsity soccer team improved to 6-5 on the season with a 3-2 overtime win over Olathe East. Senior forward Jacob Hall scored 2 goals and assisted on another in the victory. 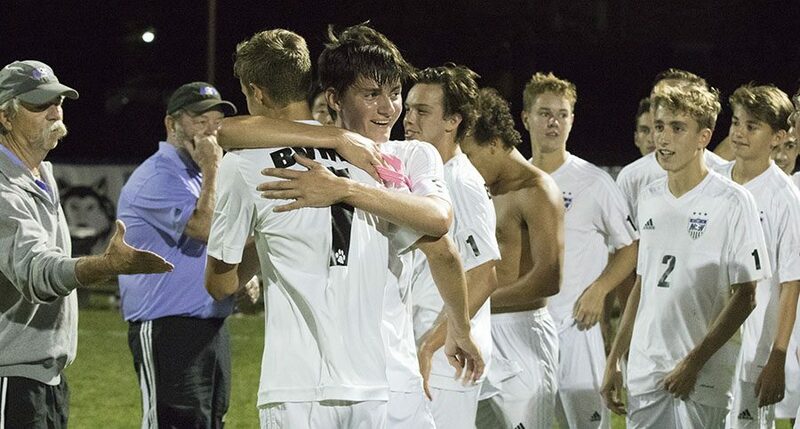 BVNW players celebrate after their overtime win against Olathe East at the DAC Oct. 3. 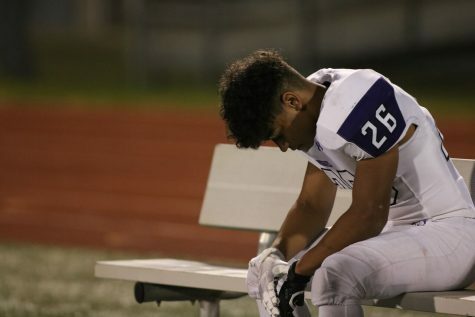 In a sudden death overtime Tuesday night at the DAC, both Blue Valley Northwest and Olathe East continually created opportunities offensively, but were unable to convert, at first. For BVNW, senior goalie Neil Schell was able to make countless saves to keep the Huskies alive. With only seconds remaining in the overtime period, senior captain Jacob Hall surveyed the field and was able to connect with sophomore Drew Coble on a cross in the box. Coble wasted no time as he proceeded to lunge forward and bury the ball in the back of the net to give the Huskies a 3-2 victory over the Hawks. Coble said his game-winning goal was largely because of the assist by Hall. 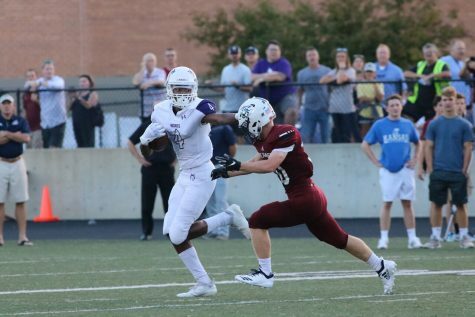 Prior to the overtime period, BVNW and OEHS were very evenly matched and were both able to capitalize on scoring opportunities in regulation. BVNW’s success offensively was largely in part because of Hall’s performance, as he scored or assisted on all three Husky goals. Hall’s first goal came off a pass from midfield by sophomore J.P. Pascarella which gave the Huskies a 1-0 lead with 28:30 left in the first half. The Hawks followed suit with a goal of their own less than a minute later, tying the game, 1-1. In the second half, OEHS scored a goal off of a corner kick that rattled off the crossbar and into the net. Hall was quick to answer by scoring his second goal of the night with 32:26 left in the second half and tie the game up once again at 2-2. Hall said his offensive success was because of assists by his fellow teammates. Neither team was able to score in the remaining minutes of the second half. However, the game took a turn late in the second half as three BVNW players were given yellow cards and senior captain Blake Perott was given two yellow cards which disqualified him for the rest of the match. Hall said this changed the momentum, but ultimately the Huskies were able to conquer the feat. With the win over the Hawks, the Huskies improve to 6-5 on the season and snap a two-game losing streak. BVNW will travel to Jefferson City, Mo. this weekend to compete in a tournament.